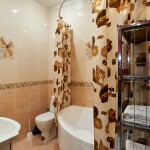 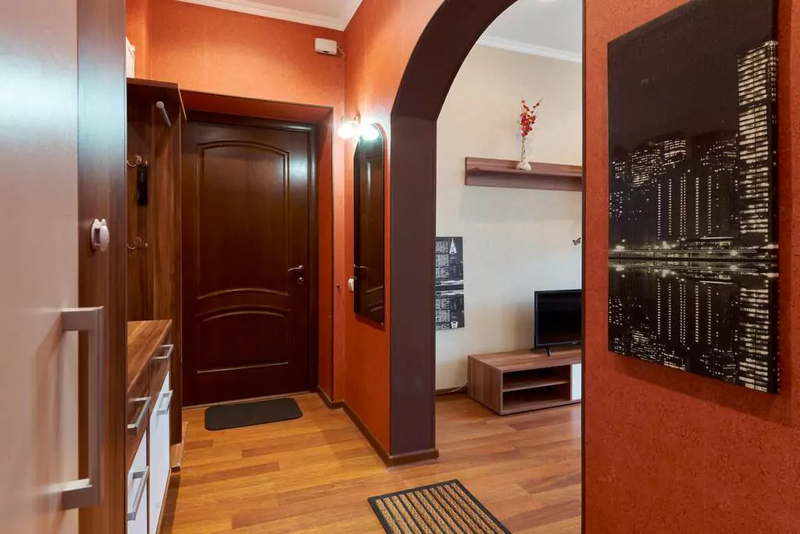 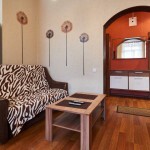 One-bedroom apartment on the 2nd floor of 6 stored historical building. 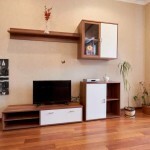 It's modern and convenient. 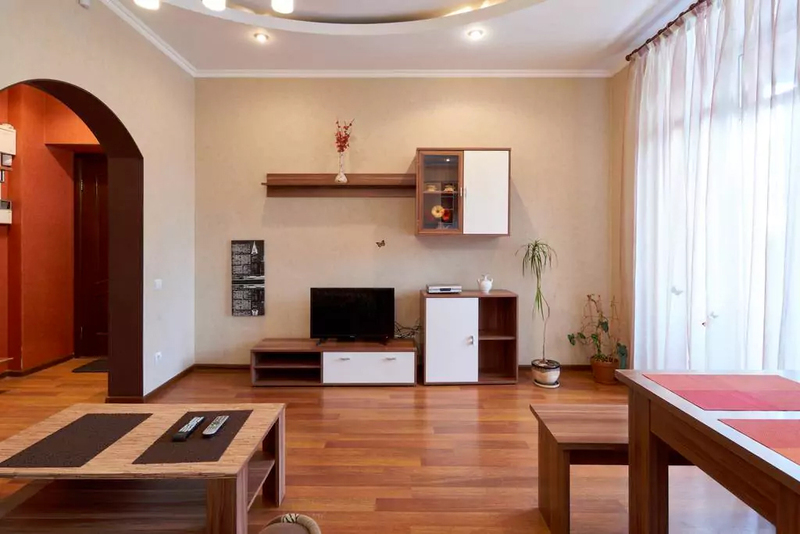 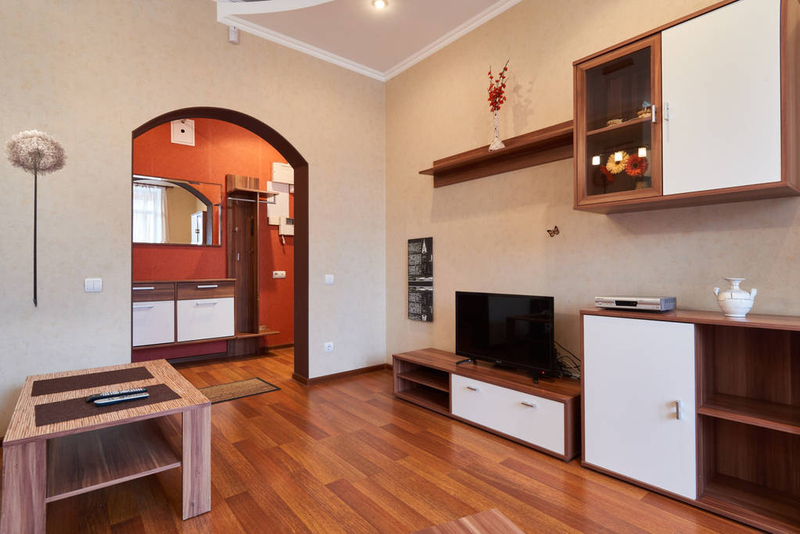 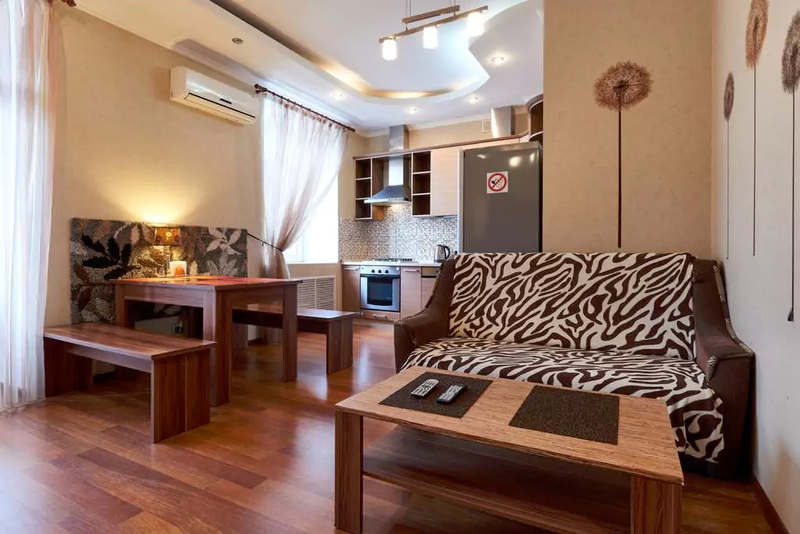 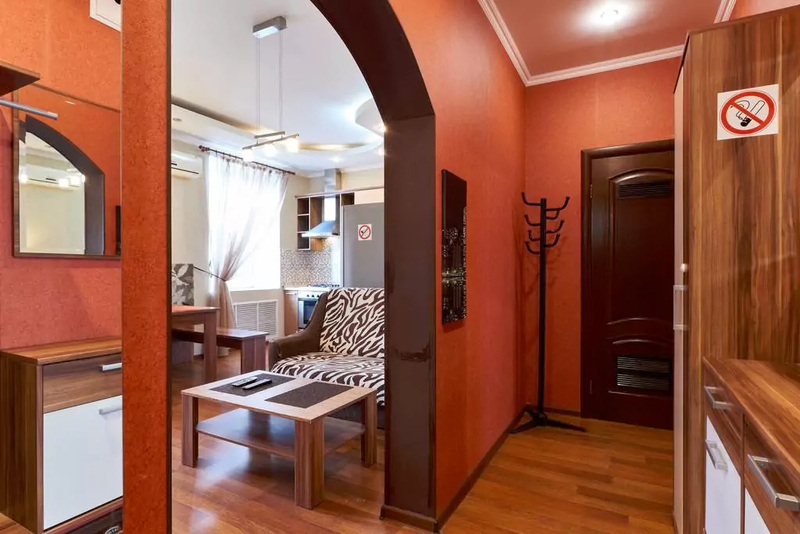 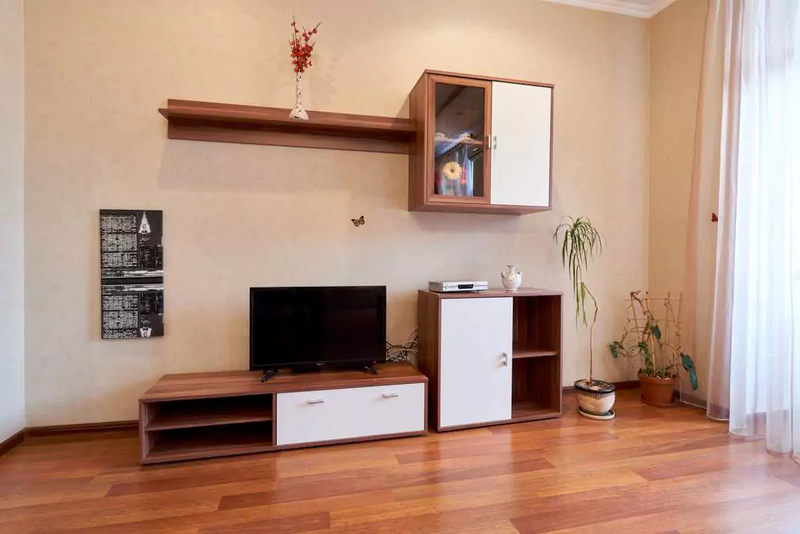 Living room is equipped with: fold sofa , large TV set providing cable television, DVD, air-conditioner, table, telephone, Wi-Fi. 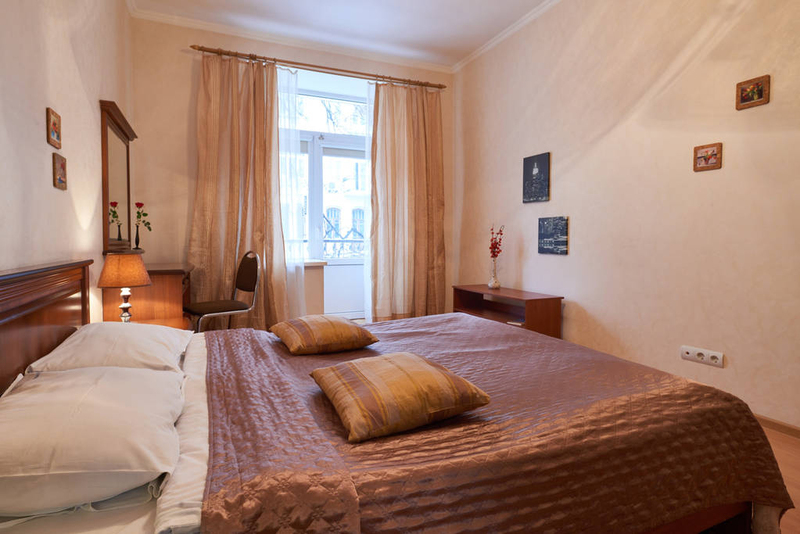 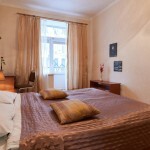 The bedroom is equipped with double bed,TV set providing cable television, air-conditioner, wardrobe. 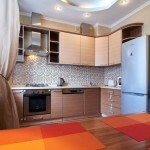 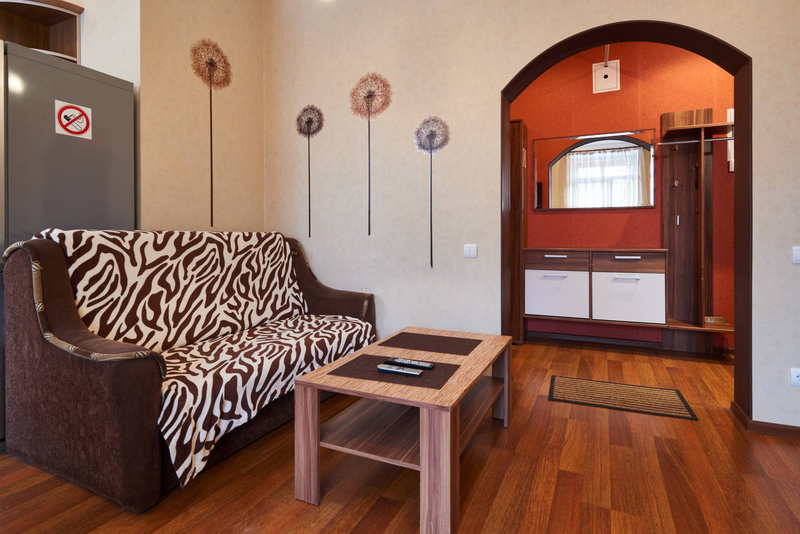 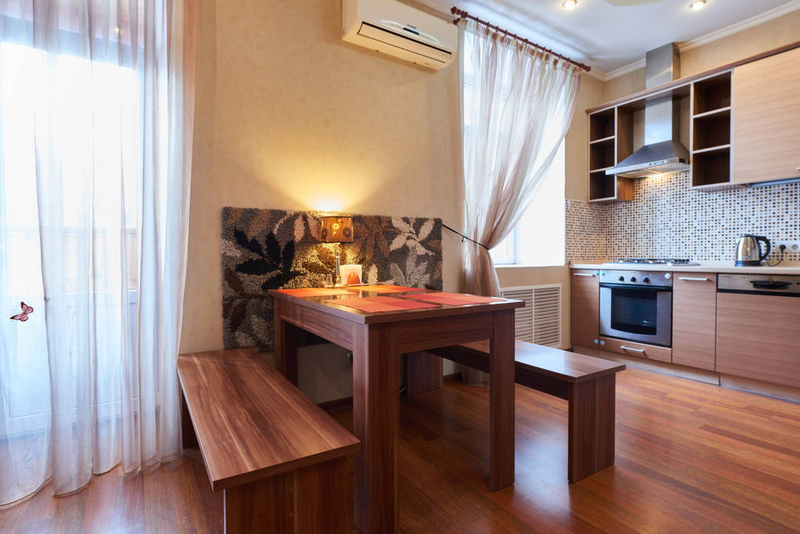 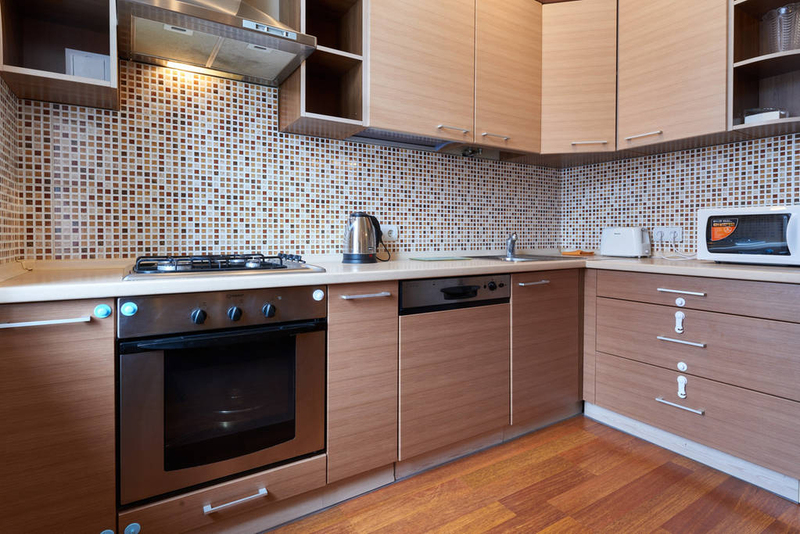 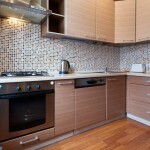 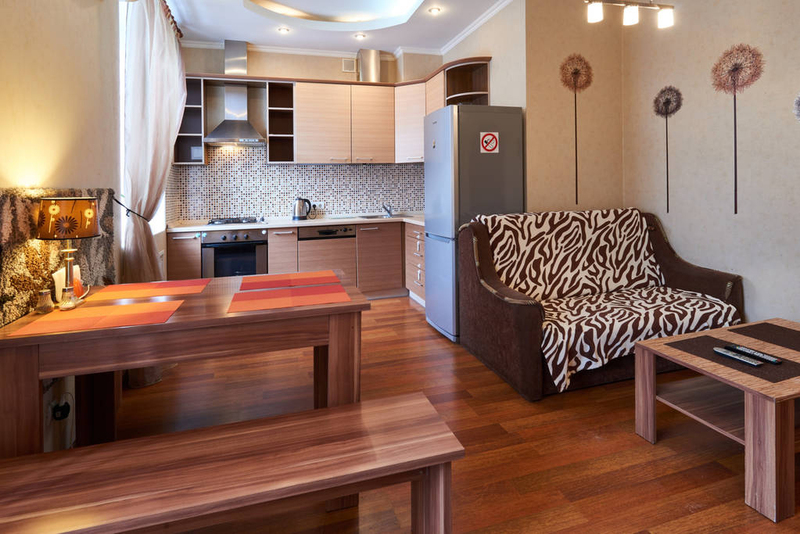 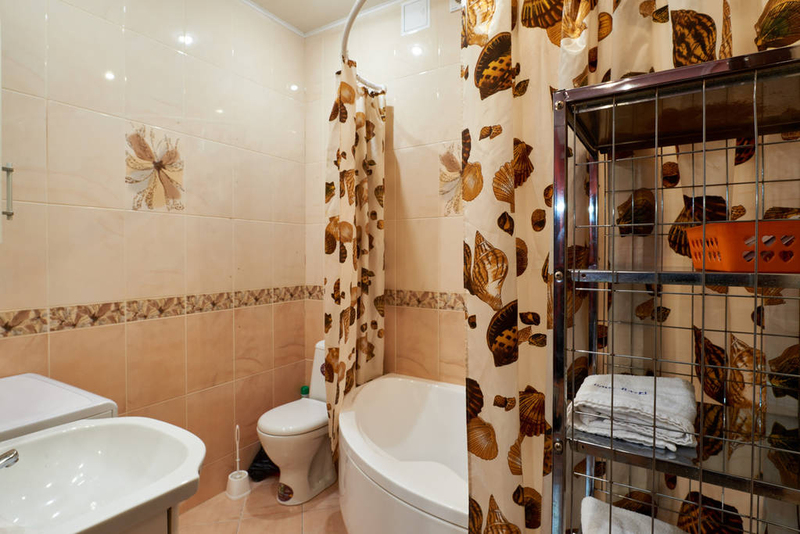 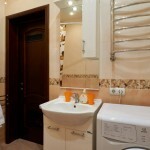 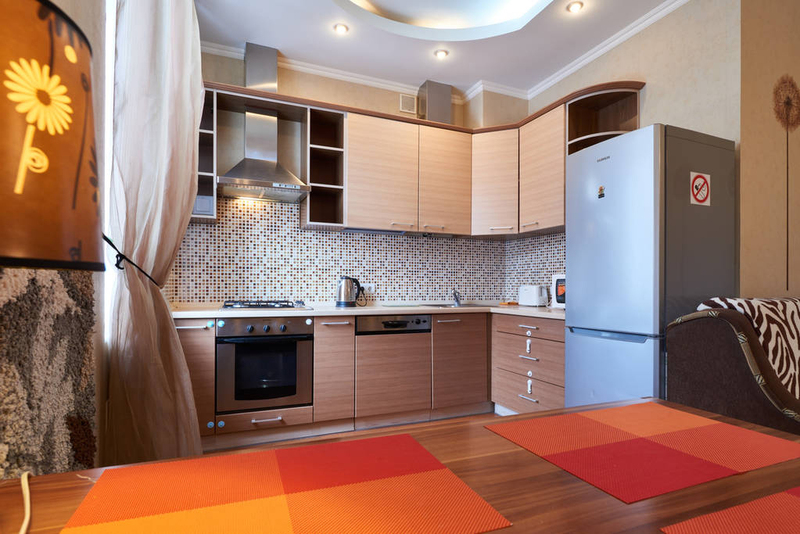 Kitchen is equipped with: new furniture, gas-stove, refrigerator, microwave oven, electric kettle.